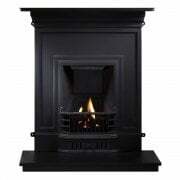 Established in 1952, Percy Doughty have been supplying quality fires, stoves, fireplaces, solid fuel spares, flue systems and much more to the heating industry for over 60 years. 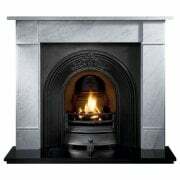 During this time, the company has become renowned for superior quality, craftsmanship and innovative products. The business takes pride in tradition and remains family run even today. 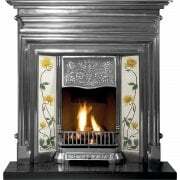 Over the years, they have undergone sustainable, steady organic growth with the help of their exceptional customer service. At Percy Doughty, the needs of their clients have always been of paramount importance. That’s why they provide a range of over 6000 stock lines with a huge stock holding within their warehouse facilities of over 70,000 sq ft. So, you are sure to get the product that you need in a timely manner, with fast dispatch times and many products available for next day delivery. 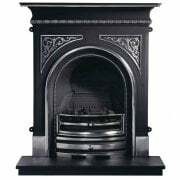 They act as a one-stop shop for all things related to fireplaces and stoves, offering a service that is second to none. 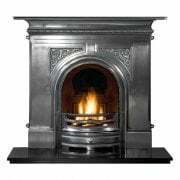 Percy Doughty’s established brands include Vision Trimline, The Penman Collection and The Gallery Collection - which feature a whole range of fires, fireplaces and related products. 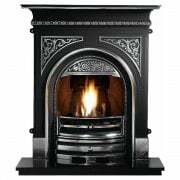 The company are based in Farnworth, Bolton and they are the market leader in solid fuel spares, fireplaces, stoves and accessories. 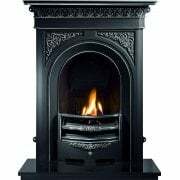 To maintain their high standards, Percy Doughty only sell directly to carefully selected, reputable resellers who share their vision of excellent customer service and their goal to constantly improve standards. 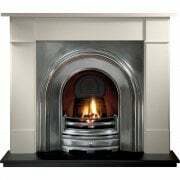 Their Penman Collection focuses on revamping classical design themes, infusing concepts with contemporary design principles to create a variety of beautifully crafted products. 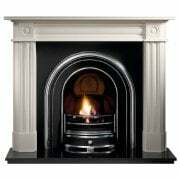 Using beautiful natural stone, these fireplaces create an elegant warmth that reminds customers of home, comfort and security. 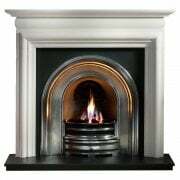 Their fireplaces are natural focal points that elevate any room with classic detailing and quality.